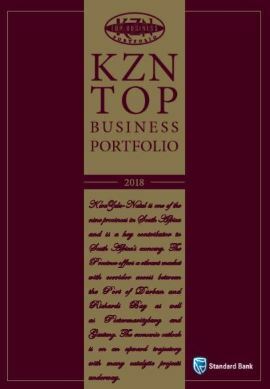 The KZN Top Business Portfolio has applied the South African Standard Classification of all Economic Activities (SIC) of 1993 (CSS, 1993) in this discussion of the economic sectors. The Standard Industrial Classification of all Economic Activities (SIC) is based upon the latest (third revision which appeared in 1990) International Standard Industrial Classification of all Economic Activities (ISIC) with suitable adaptations for local conditions (Source Stats SA). The purpose of the classification is to indicate the wide range of economic activities that exist in the Province of KwaZulu-Natal. However, the companies listed are by no means comprehensive but merely an indication of the quality of the diverse economy (and the world class companies and organizations that drive its effective functioning) operating in the province.